Homes for Scotland Awards 2012 Success for Cruden Homes West for The Melrose at The Crescent, Govan Gateway. 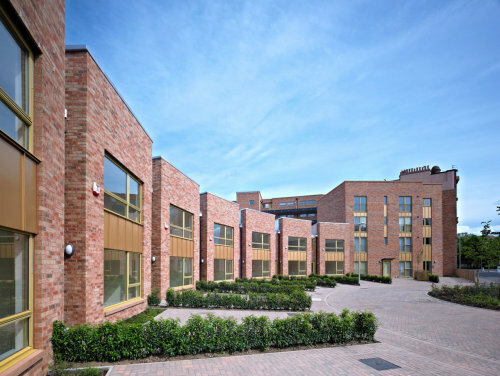 Cruden homes were winners in the Best Home Design catagory at the Homes for Scotland Awards 2012 last week for The Crescent, Govan Gateway, designed by Collective Architecture. “The judges were impressed with these well-designed affordable family homes forming part of a wider mixed tenure redevelopment. The design makes the most of every opportunity for enhanced amenity and the use of generous-sized windows means the rooms are filled with light and a sense of space.